Author Kate Carlisle Asks, Sunken Treasure: Finders Keepers? 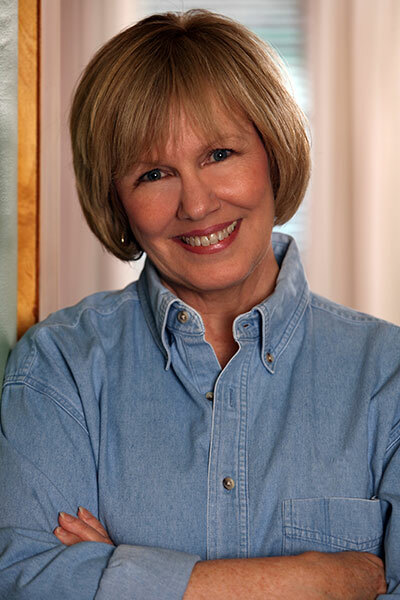 Kate Carlisle is the author of the Fixer-Upper Mysteries, featuring Victorian restoration expert Shannon Hammer. The first book in the series, A High-End Finish, debuted at #9 on the New York Times bestsellers list. This Old Homicide, Fixer-Upper Mystery 2, is available now wherever books and ebooks are sold. Off the coast near Lighthouse Cove, California, a clipper ship went down in 1839. The Glorious Maiden transported precious cargo and wealthy passengers along the Western American coast. 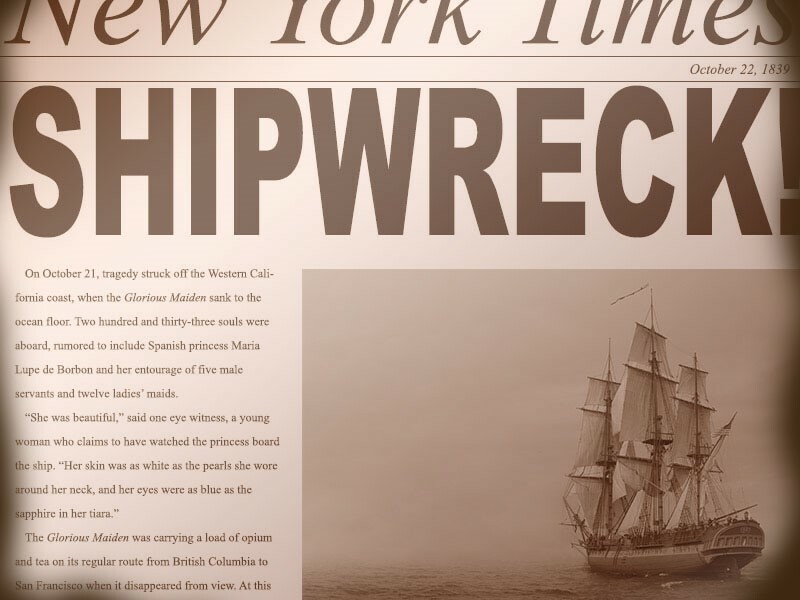 Rumors suggest that a Spanish princess went down with that ship and, with her, a fortune in gold and jewels. What if, while snorkeling one day, you found a piece of jewelry that could pay off your mortgage and pay for your kids’ college education? Would you report your find, or would you quietly try to sell the piece for as much money as you could? Who would you trust? There are approximately 65,000 shipwrecks logged into the North American Shipwrecks Database. Sixty-five-oh-oh-OH. Kind of makes a person want to take up diving. But if you find treasure, is it yours to keep? In 2012, a Florida salvage company had to return $500 million in sunken treasure to the government of Spain, without compensation. Just last year, courts ruled that a California couple would have to pay approximately 47% in state and federal income tax on the $10 million of gold coins they found buried in their own yard—private property—whether or not they decided to sell the coins. The Glorious Maiden is fictional. 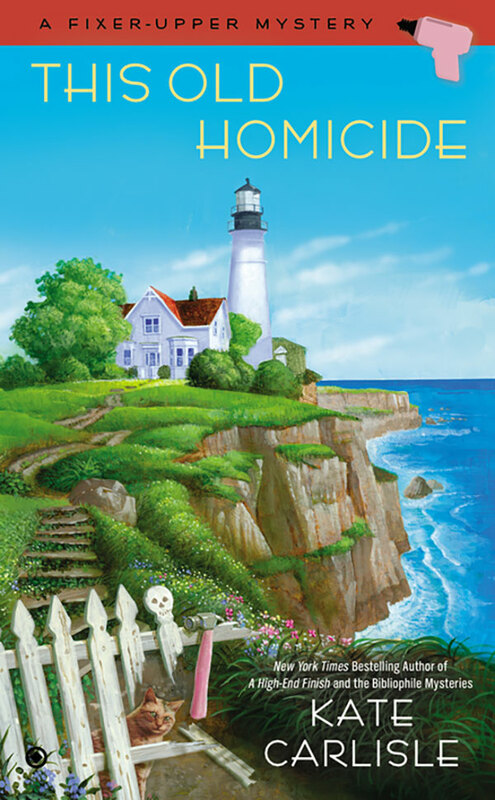 For that matter, so is Lighthouse Cove, the setting of This Old Homicide, the second book of my Fixer-Upper Mysteries series. The series features Victorian home restoration expert Shannon Hammer, owner of Hammer Construction. It’s a fun question to contemplate, isn’t it? What would you do if you found a treasure? 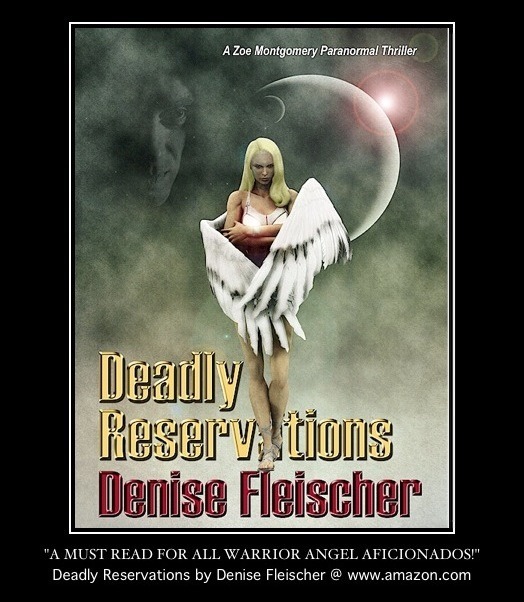 In This Old Homicide, Shannon’s neighbor, a retired navy SEAL, claimed that he found a necklace while diving near the Glorious Maiden, but Jesse has claimed a lot of things, few of them true. His tall tales kept getting taller so that, by the time he bragged about the necklace, no one believed him. Or perhaps someone did, Shannon will think… on the day she discovers him dead. Do you think it’s fair that if someone finds a treasure, they have to pay income taxes on it? If you found a treasure worth millions of dollars, what would you do? Would you try to hide it from the authorities? Why or why not?